I love eating out. 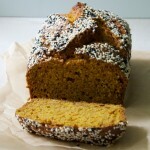 It provides inspiration that I can bring back to my kitchen and I get excited about new flavor combinations. When I took my first bite of the roasted cauliflower at Selden Standard, I tasted the tahini + cumin + the zing of the pickled peppers mingling with the caramelized cauliflower. It was perfect. The dish isn’t fussy, but has layers of flavor. I’d never heard Marc rave about a vegetable dish like he did about this one. Chef Andy Hollyday from Selden Standard was interviewed on a local news show recently and shared how he makes his famous roasted cauliflower, but not the exact measurements. I had guessed most of the ingredients on my own, but now I had the keys to making this at home while Selden Standard basks in its Detroit Free Press Restaurant of the Year accolades to a packed dining room. This is one of those vegan dishes that you can serve to anyone and they’ll be happy, but your vegan friends might do cartwheels. I just bought another head of cauliflower and bunch of cilantro to make it again. It’s easy enough to make for a weeknight side or main dish. The pickled jalapeños can be quite spicy on their own, but among the cauliflower they become mild and add a critical vinegar component to the earthy flavors in the roasted cauliflower, tahini and cumin. 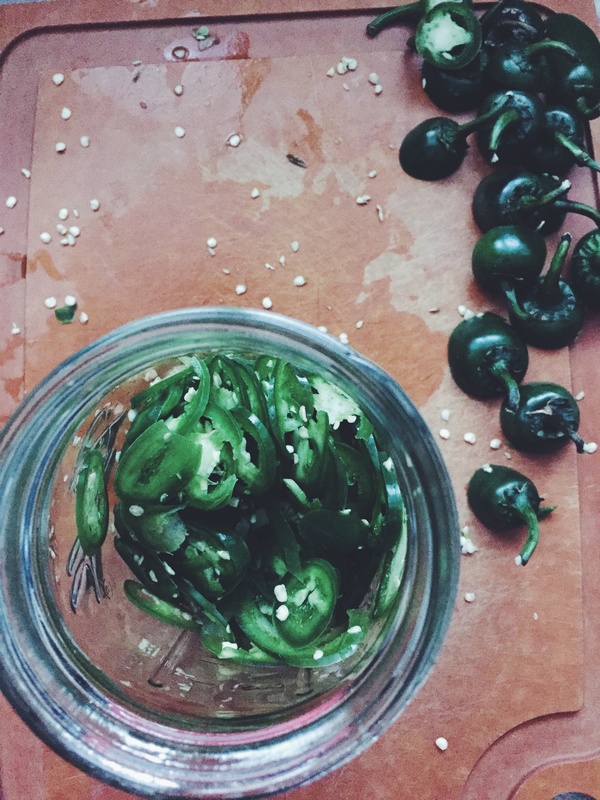 You can purchase pickled jalapeños or I’ve included a simple recipe for making them at home. Remove sugar from pickled jalapeños or purchase sugar-free jalapeños to make for Whole 30. Preheat oven to 450 degrees F. Chop cauliflower and put on a rimmed baking sheet lined with parchment or foil. 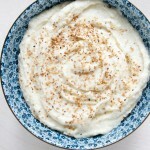 Drizzle cauliflower with olive oil and salt. Use your hands to toss well. Roast for 15-20 minutes or until tender with brown edges. 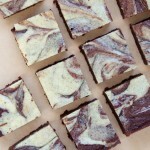 Use spatula to mix half-way through bake time. While cauliflower bakes, make the vinaigrette. In a small bowl, whisk together the vinaigrette ingredients until smooth. Chop cilantro and set aside. 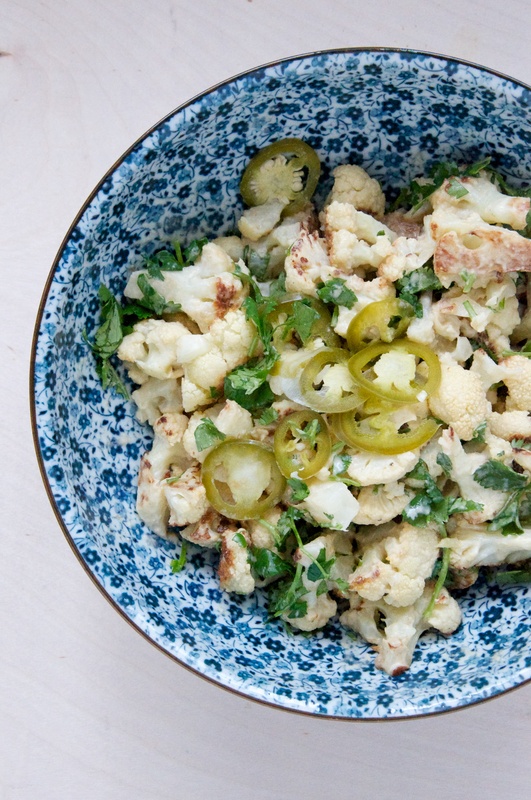 Transfer the hot cauliflower to a medium bowl and drizzle with vinaigrette and top with fresh cilantro and pickled jalapeños. Mix well and serve. Slice jalapeños, onion and garlic on a mandolin or slice thinly with a knife and split evenly between 2 quart ball jars. Split sugar, bay leaves, sea salt and finally vinegar evenly between 2 jars. Fill jars with water up to just under the threads of the jar. Cover jars with lids and shake vigorously to dissolve sugar and salt. Put in refrigerator and wait 24 hours before digging in. Keeps in refrigerator for months. Roasted cauliflower is always my go-to when I’m in need of a healthy side dish, but I’d love to amp it up a little. Your tahini lemon vinaigrette sounds amazing! 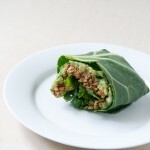 This recipe is officially on my “to eat” list!! Roasted cauliflower is always great, but this vinaigrette really makes it special! I hope you love it!